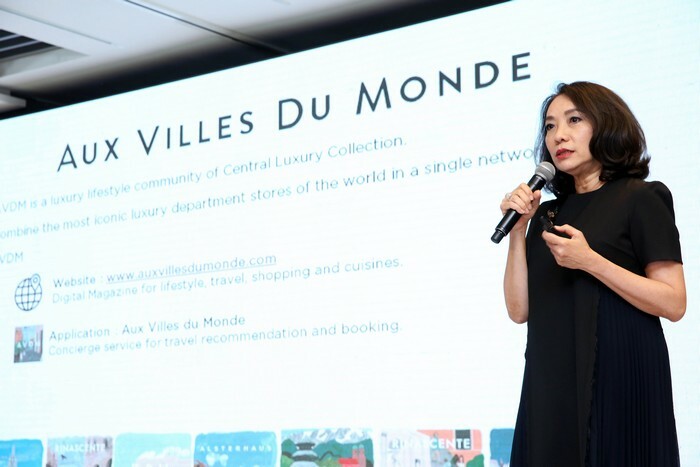 Home / App / Business / Central / Central Group / CPN / EN / Central Group transforms the global retail landscape with Aux Villes Du Monde, bringing the world’s most iconic luxury department stores together, all in one place. 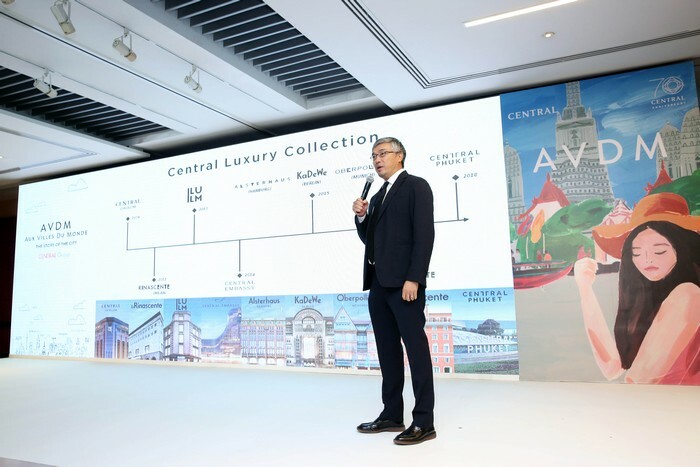 Central Group transforms the global retail landscape with Aux Villes Du Monde, bringing the world’s most iconic luxury department stores together, all in one place. 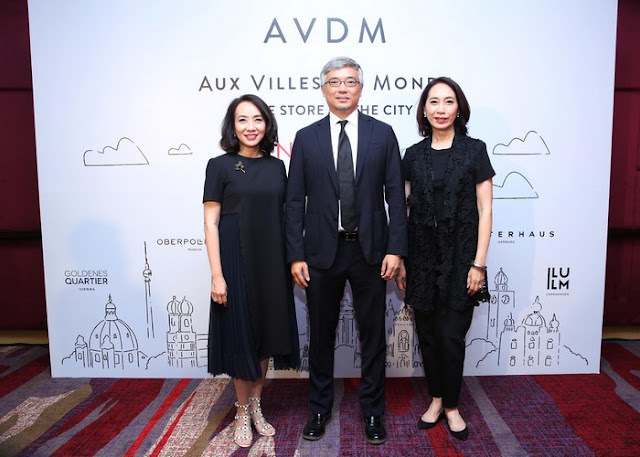 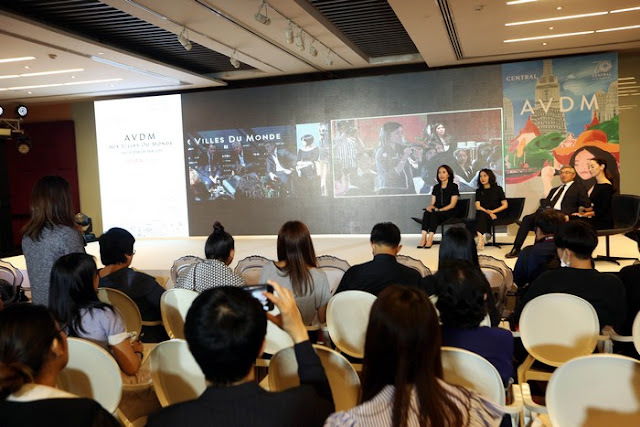 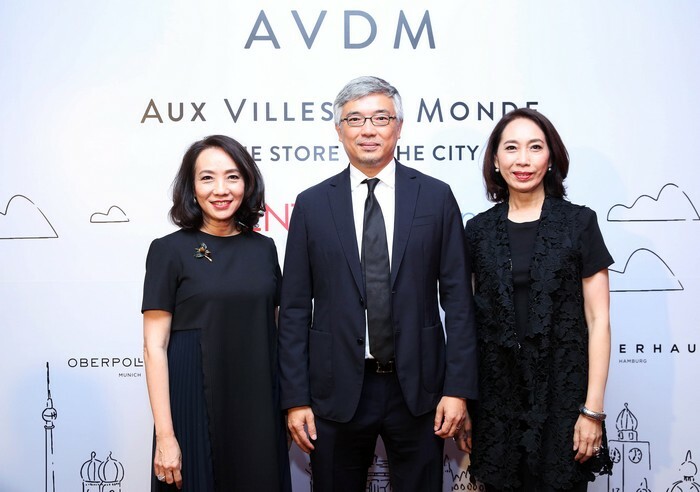 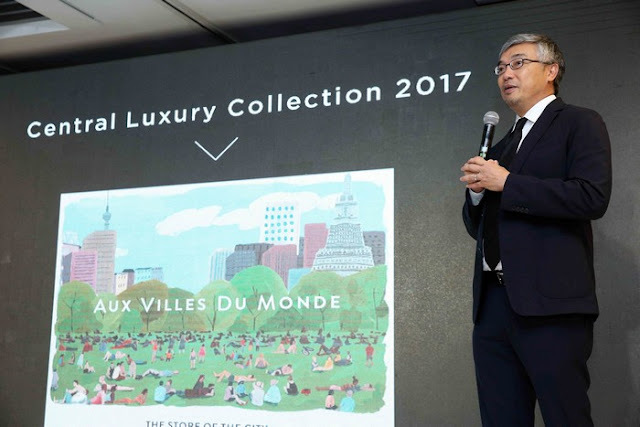 Aux Villes De Monde (AVDM) is the international brand that unites Central Group’s leading luxury department stores from across the world, into one place, in a single network offering the widest of shopping and lifestyle platforms to Thailand’s discerning customers. The stores that form AVDM are not just the highest-end stores, but are true landmarks at the heart of their cities and countries. 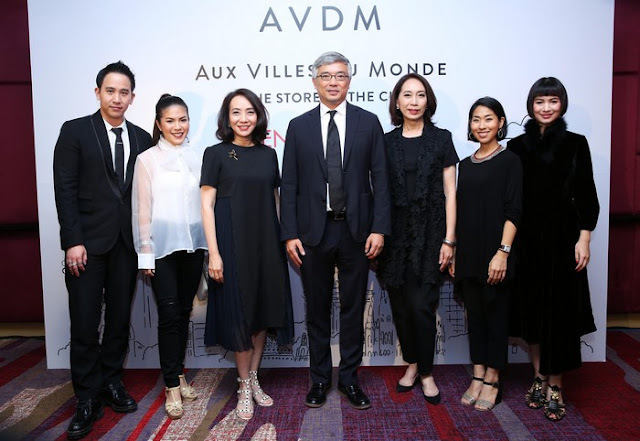 AVDM is more than just shopping; it embodies the values of their societies, shaping lifestyles and showcasing fashion trends; inspiring and enhancing excellence within their communities – yesterday, today, and in the years to come. 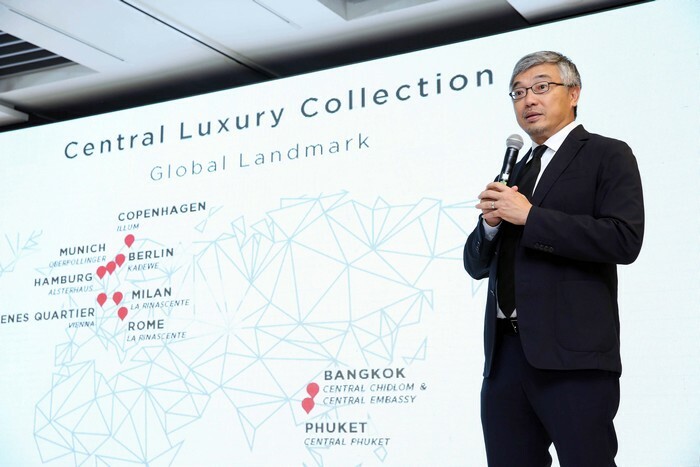 Involved are Central Chidlom & Central Embassy, Bangkok; Central Department Store, Phuket that will open in 2018; Rinascente, Milan, and the new flagship store opening in via del Tritone, Rome, in 12th October 2017; KaDeWe, Berlin; Oberpollinger, Munich; Alsterhaus, Hamburg; Goldenes Quartier, Vienna and Illum, Copenhagen. 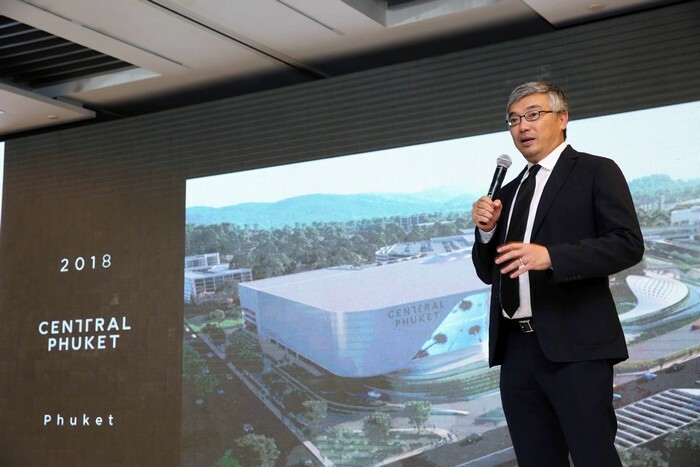 This philosophy of ‘Centrality’ is always at the heart of whatever Central does and is the foundation of our Group as the centre of the city, of life and of the community, starting with Central Chidlom in Thailand. 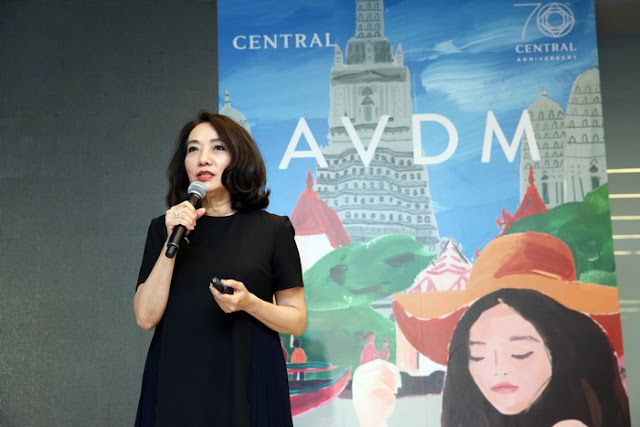 As Central Group has expanded globally, the commitment to this guiding ideology was fundamental in the creation of Aux Villes Du Monde (AVDM), as a worldwide platform uniting all of our stores and societies in a Luxury Lifestyle Community through the influences of travel, food, fashion, art and culture. AVDM caters to its customers through digital channels for all their shopping and lifestyle convenience. 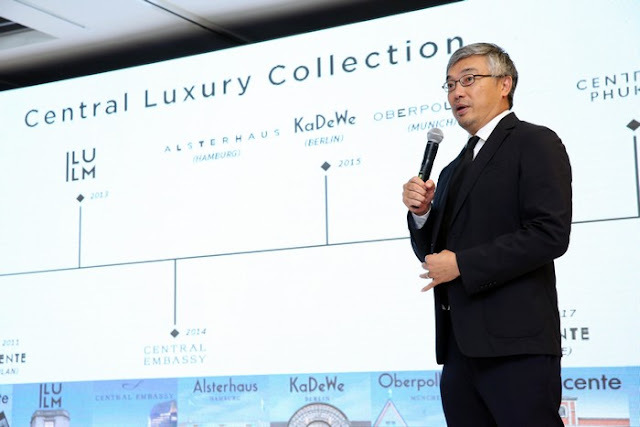 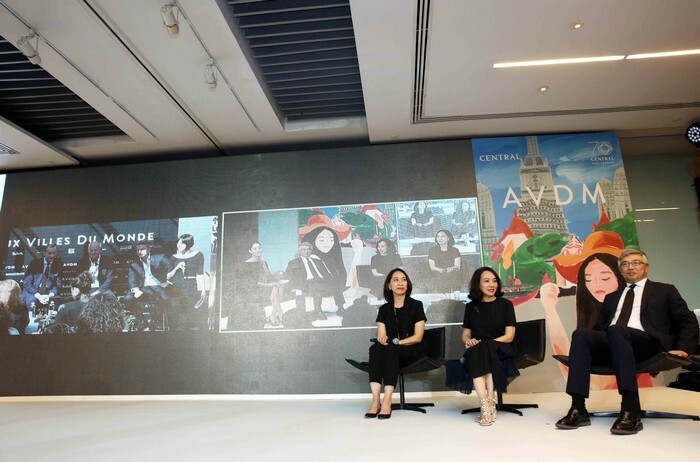 Yuwadee Chirathivat, Chief Executive Office of Central Department Store Group explained, “Aux Villes Du Monde offers a new global shopping experience at the touch of their fingers. Through our website, application and instant messaging services, we offer a personalised service for our customers’ shopping and lifestyle inclinations. The On Demand Service brings the AVDM network to their hands…offering a personal shopper wherever they are in the world. 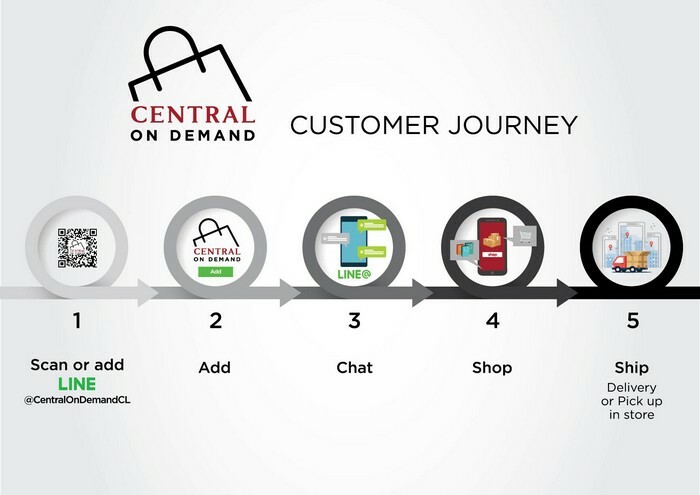 Through WhatsApp, our customers can check on product availability and information of items that we have in stock, then simply make purchases through various online payment options and have their goods delivered to wherever they are. 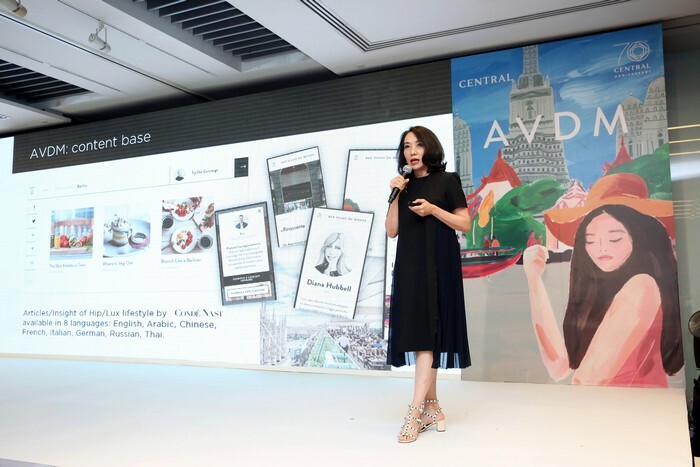 This opens up the world of shopping for everyone, with people in Thailand able to buy directly from the best in European department stores, and Europeans being able to access the best from Thailand. 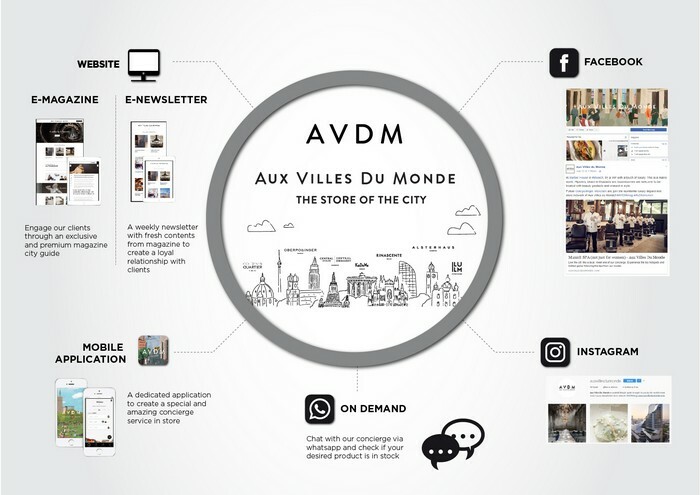 The AVDM application, allows users to book appointments at a store with a dedicated concierge, who will suggest the best destinations, travel recommendation and booking for hotel and restaurant in the city that will suit their tastes and wishes and our website also offers up a digital lifestyle magazine and twice-weekly newsletters, in eight languages for the eight cities the AVDM stores reside in. 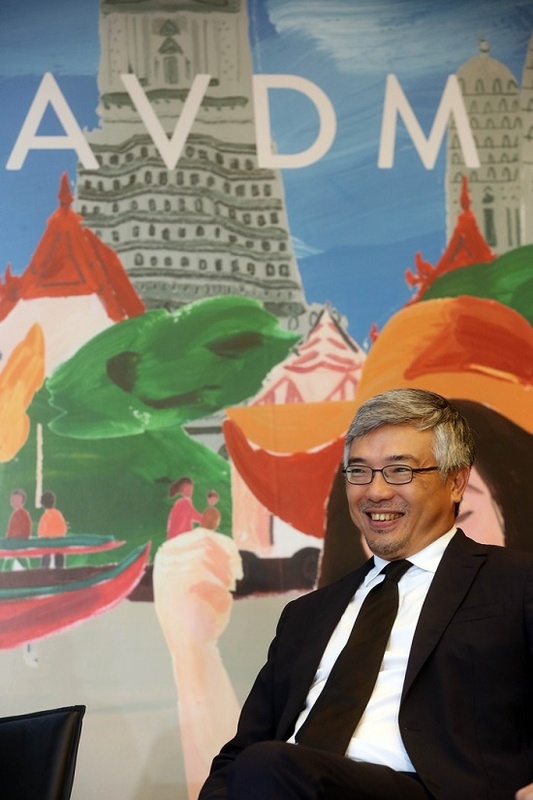 Based at Condé Nast Italia headquarters in Milan, these will be digital city guides with articles written by renowned international journalists with intimate local knowledge and giving the best ‘insight’ into what is happening, how to best experience the ‘local spirit’ in these historic cities, and offering expert advice in travel, lifestyle and cuisine. In addition to offering an On Demand service to customers around the world, Central has also designed a special On Demand service for Thai shoppers with ‘Central On Demand’ through LINE@, first launched in August. CENTRAL On Demand is simple, with the concept “Chat – Shop – Ship”. 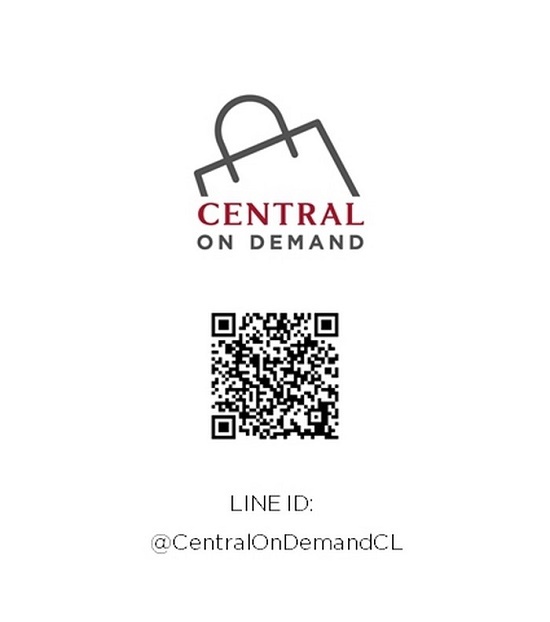 Scan the CENTRAL On Demand QR Code at any Central Department Store or through Central’s announcements, or search @CentralOnDemand followed by the desired store on the LINE application. 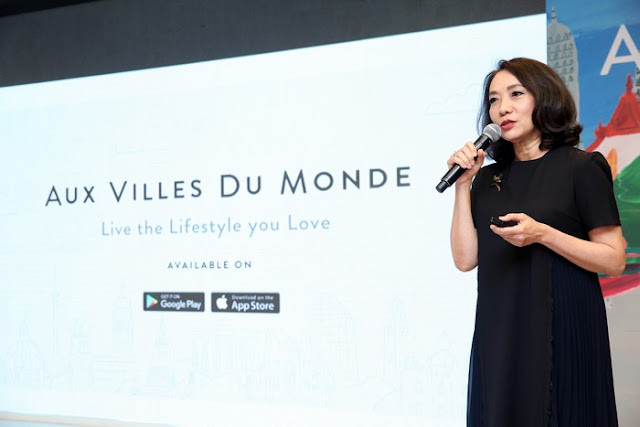 Add as a friend and start chatting to ask about the products you want. 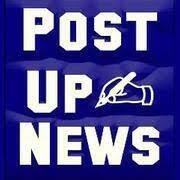 If you want to make a purchase, you can order and use any of the several payment methods available. 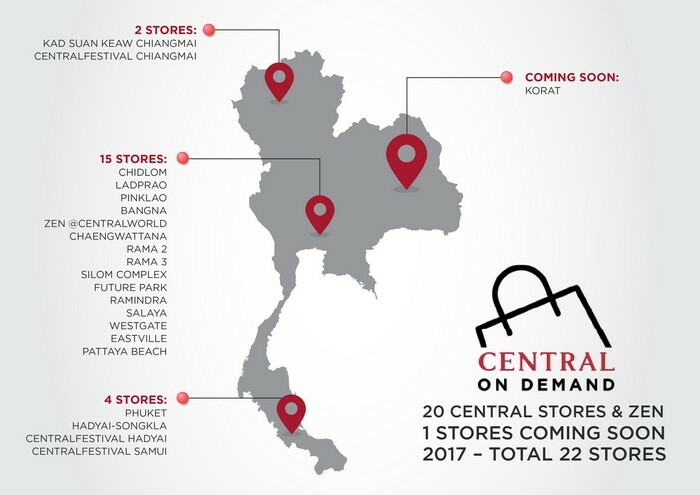 Your item will be delivered to your home, or you can also choose to pick it up at a Central Department Store of your choice. 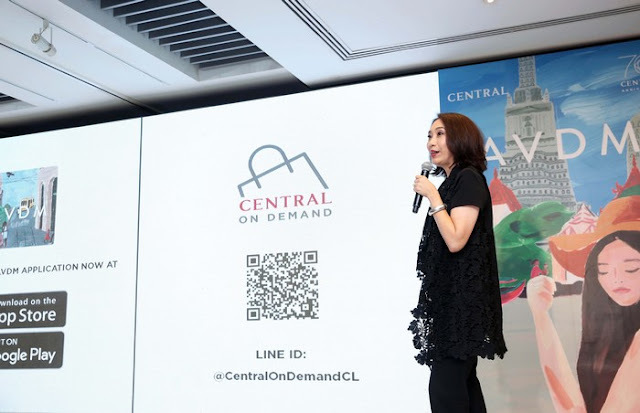 By the end of this year, CENTRAL On Demand will be offered at 22 Central Department Stores nationwide and it is expected that by the end of this year, there will be more than 100,000 users around the world using LINE to keep in touch with CENTRAL On Demand.